Phenibut and kratom are two different substances that people use to treat different kinds of ailments. Recently, people are harping on the effects of the phenibut-kratom combination. Is it dangerous or beneficial? Before you can answer the question above, you have to know a bit about the substance phenibut and its effects on your body. The Russian scientists developed the first strain in the 1960s. 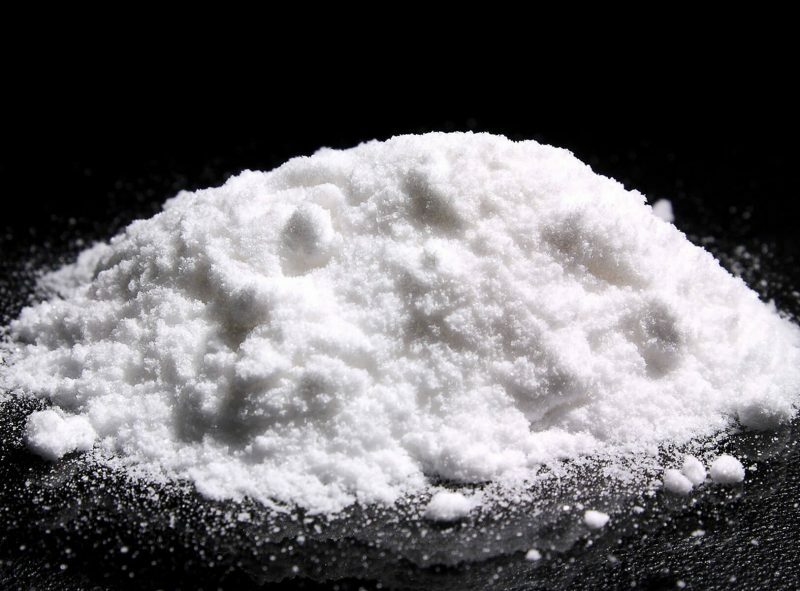 This substance mimics the GABA (gamma-aminobutyric acid) neurotransmitters in your brain. GABA is a chemical acid in your brain that helps in managing nerve impulses. People who stutter, who have low energy might have low levels of GABA in their brain. This GABA-like property of the substance helps people manage stress. It makes their minds at ease. As a result, their muscles relax. The Soviet Union had approved the use of this substance to manage the stress level of a person. Since then, patients who are suffering from too much stress, alcoholism, and vertigo use phenibut. In Russia, doctors prescribe this substance as supplements. However, the use of phenibut in the United States is not allowed. Some users claim that the substance helps them deal with anxiety attacks. When taking phenibut, they feel tranquil. Aside from the tranquilizing effect, phenibut enhances cognitive functions. It improves sleep. The appropriate dose is not more than 1 gram for beginners. You may also increase this if you weigh more than 200 pounds. However, the dosage should not be more than 2 grams. Avoid combining this substance with alcohol. Caffeine enhances the effect of phenibut. You can combine phenibut with extracts of kratom. These two drugs are similar in some ways. Both substances relieve a person’s fear. They make a person feel euphoric and peaceful. 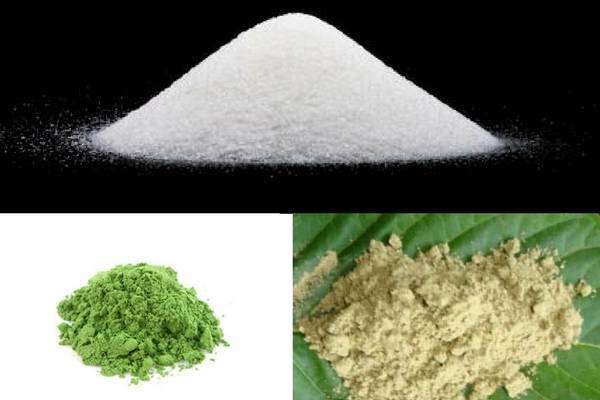 Phenibut enhances and prolongs the effect of kratom. The physical effects are the same, but the cognitive ones vary from one person to another. You can use two methods to combine kratom and phenibut. You can use the two drugs at the same time. This method doesn’t require altering the doses. However, you have to take the medications on an empty stomach. The second way is to take the drugs one after the other. Since the effect of phenibut takes longer than kratom, you can drink it first. When you feel that the phenibut is already working in your system, drink the kratom extract. Usually, it takes about two hours for the phenibut to kick in. Taking phenibut and extract of kratom at different doses has various effects. Low dose for kratom is equivalent to 2 grams and 500mg for phenibut. For phenibut, effect includes euphoria while kratom serves as analgesics. Medium dose for phenibut is 1.5 grams and 5 grams for kratom. Calming and soothing effects are some of the reported experiences. At high doses, you will experience a prolonged sleep. Phenibut high dose is equivalent to 2.5 grams while high kratom dose means 8 grams. These two substances have different effects on your body. Phenibut relieves anxiety while kratom is more of a pain reliever. If you take this combination of drugs daily, you’ll be at risk of drug dependency. To manage this risk, you’ll have to cycle your consumption. You can take the drugs for two weeks. Then, stop taking them for another two weeks. Alternatively, you can stop taking them for three days. Is the Combination of These Two Dangerous Then? Kratom is quite legal in the United States, but the use of phenibut is questionable. Due to the synthetic nature of phenibut, you must be cautious in combining it with kratom. Although these drugs provide temporary relief, you should consider the long-term effects. So, is the combination of the two dangerous? The answer can be a yes or a no. It is dangerous if you take more than the recommended dose and if you don’t consult your physician first. In any case, it all boils down to responsible usage. Educate yourself before having the phenibut-kratom combination.